Court records indicate XCOR has assets worth between $1 million and $10 million and liabilities ranging from $10 million to $50 million. The estimated number of creditors range from 100 to 199. The bankruptcy is the culmination of a series of financial setbacks for XCOR that saw the departure of three of its four founders and a series of layoffs. In May 2016, the company laid off about half of its roughly 50 employees, with most of the cuts affecting the team developing Lynx. The company said it needed to focus on engine technology it was developing for United Launch Alliance’s reusable ACES upper stage. In mid-June 2017, CEO Jay Gibson left the company when President Donald Trump nominated him to become deputy chief management officer at the Department of Defense. He was confirmed by the U.S. Senate on Tuesday. Weeks after the announcement of Gibson’s departure, XCOR laid off its remaining employees due to financial issues. It hired back about half of the employees on a contract basis while interim CEO Michael Blum sought new investors. Gibson later said the layoffs were due to losing the ULA ACES engine contract. 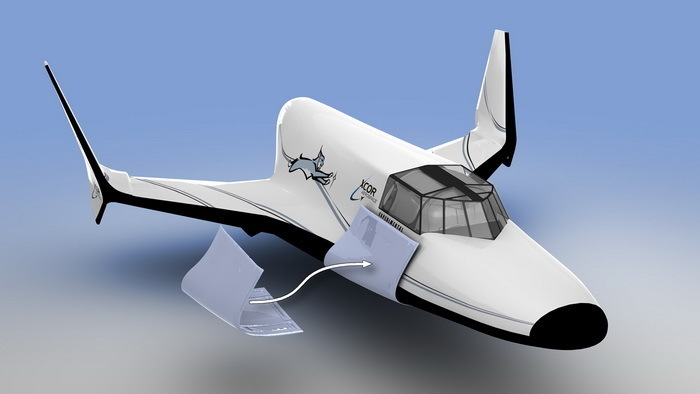 XCOR was founded in 1999 by Jeff Greason, Dan DeLong, Doug Jones and Loretta “Aleta” Jackson after they had been laid off by Rotary Rocket, which was developing the reusable Roton rocket. In 2005, the company demonstrated its EZ-Rocket during the Oshkosh Air Show in Wisconsin. 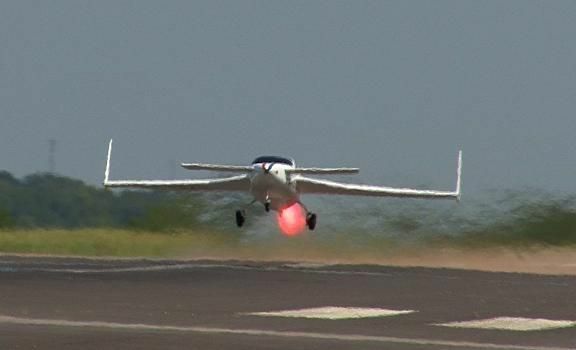 The aircraft was a Rutan Long-EZ home-built aircraft with two small rocket engines in place of the propeller engine. 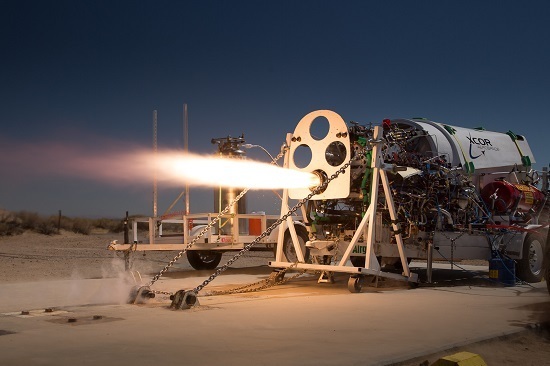 XCOR was back at Oshkosh three years later to demonstrate its Rocket Racer — a rocket plane built around a Velocity SE air frame with a XR-4K14 engine. The vehicle was built for the now-defunct Rocket Racing League. Greason served as CEO and CTO until he was replaced by Gibson in March 2015. The goal was for Gibson to deal with the business side while Greason focused on a long-range plan for a fully reusable orbital system. However, the new arrangement did not work out. Greason, DeLong and Jackson all left the company by November 2015 to form Agile Aero. Jackson, who subsequently married DeLong, died of cancer in December 2016. The last of XCOR’s founders, Jones, accepted a position with the asteroid-mining company Deep Space Industries in July 2017. The bankruptcy is a major setback for Midland, Texas, which had given XCOR a $10 million package to relocate there in an effort to wean its economy away from dependence on oil and gas. Only part of XCOR’s team moved to the West Texas city from the company’s headquarters in Mojave, Calif.
XCOR still has a hangar at the Mojave Air & Space Port. The company owes $42,322 in back rent to the spaceport, according to a financial update presented to the facility’s Board of Directors on Tuesday.